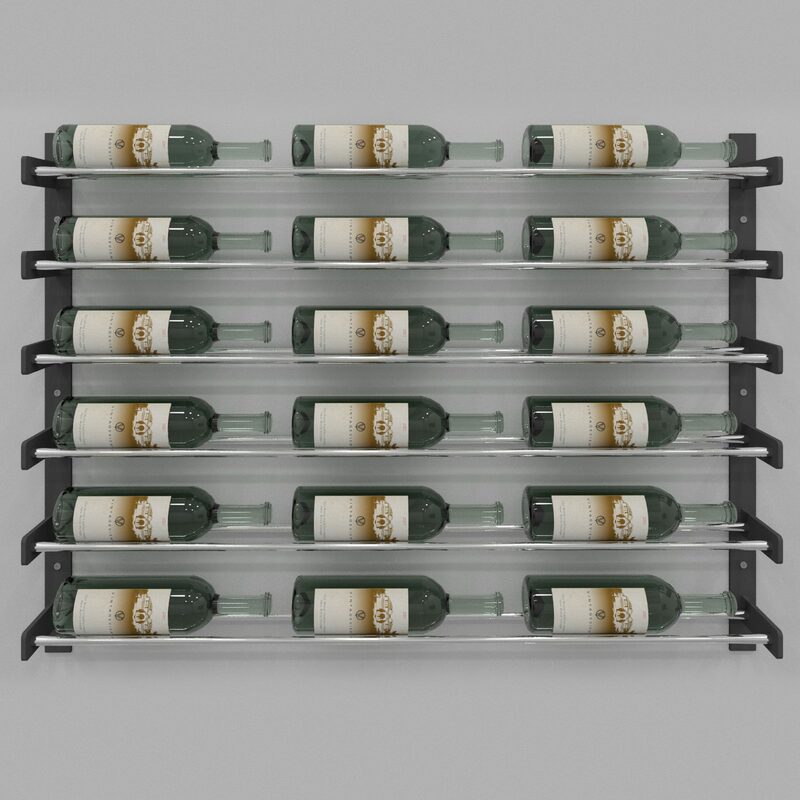 The ES Wine Wall collection offers a unique approach to label-forward wall mounted wine rack storage. 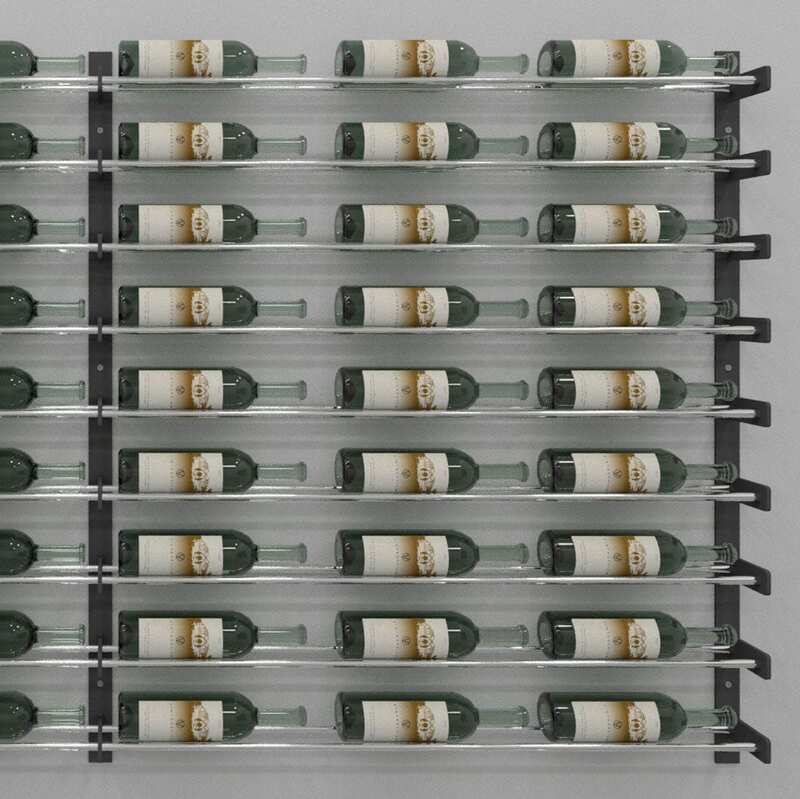 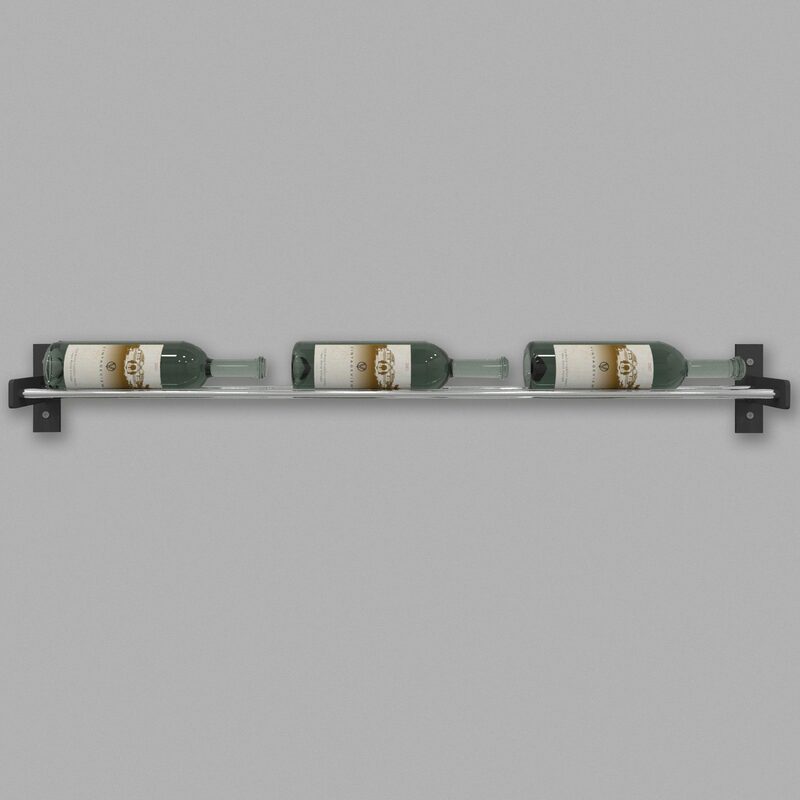 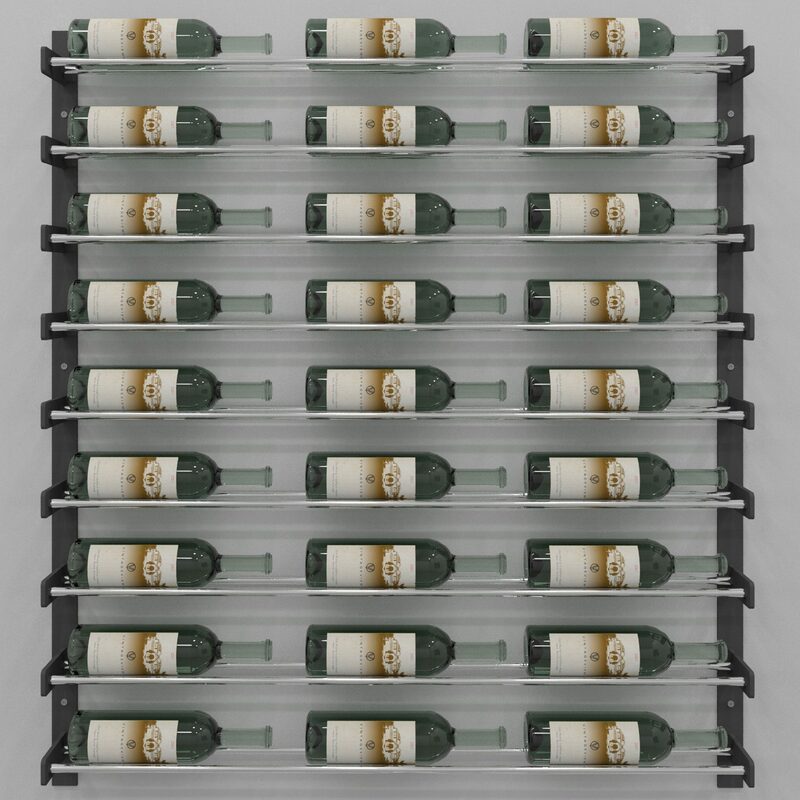 Offered in a variety of stackable heights, three bottle depths, and a standard 3-bottle wide configuration, the Wine Wall can scale to any project requirement. 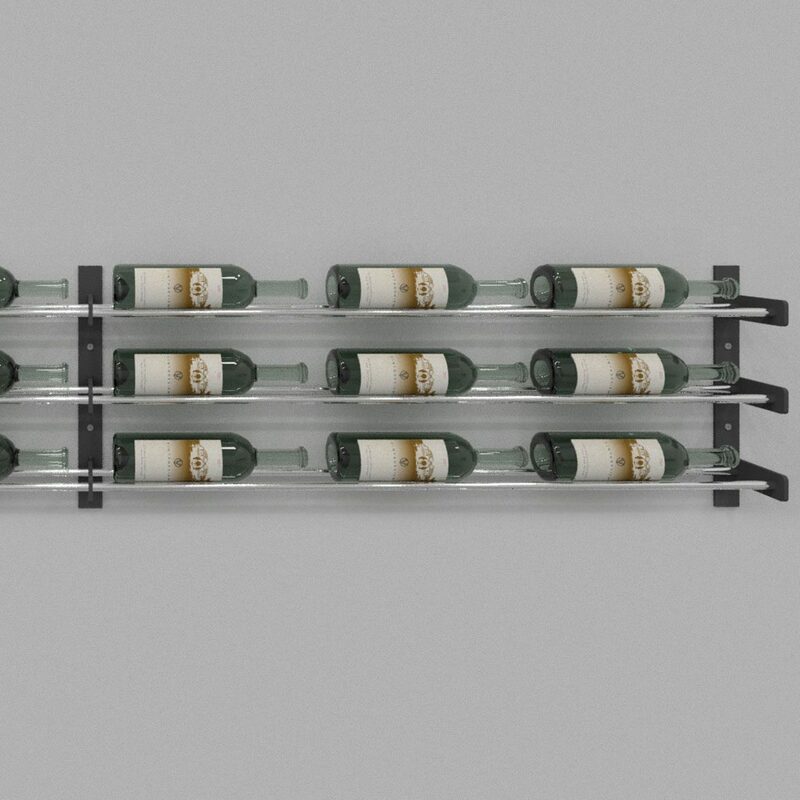 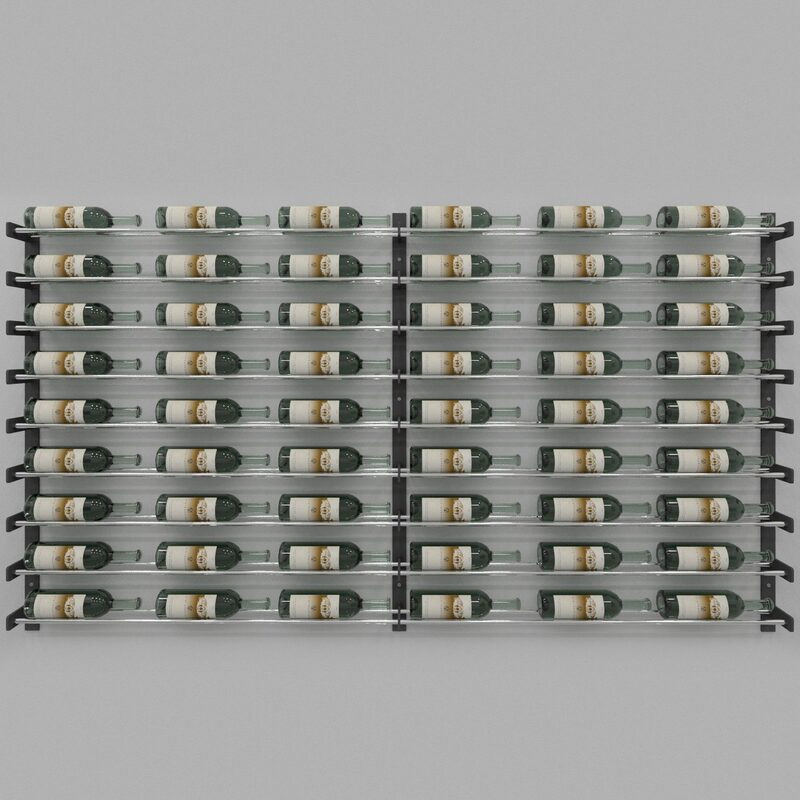 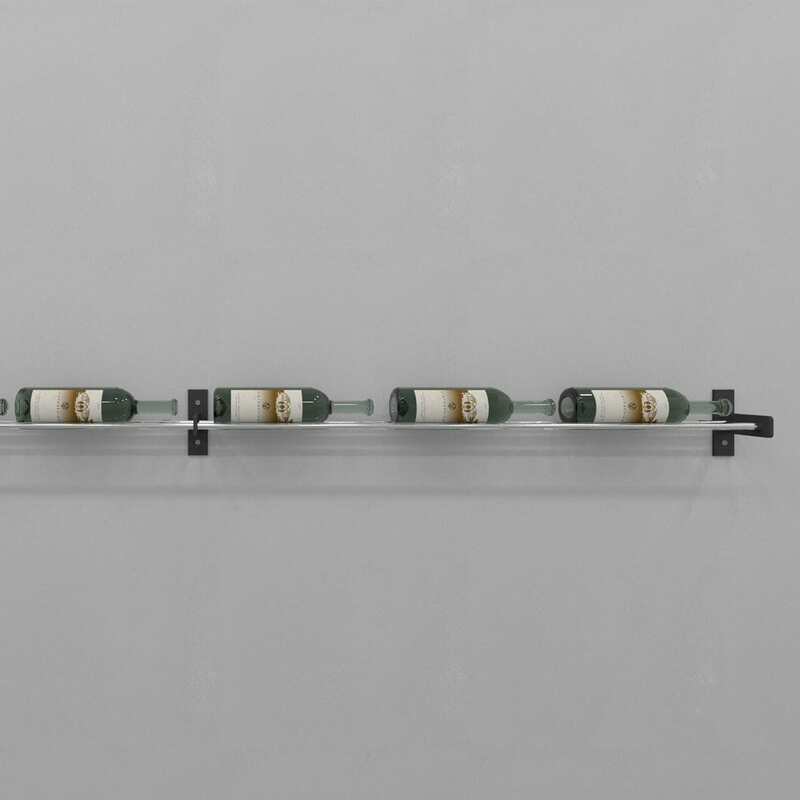 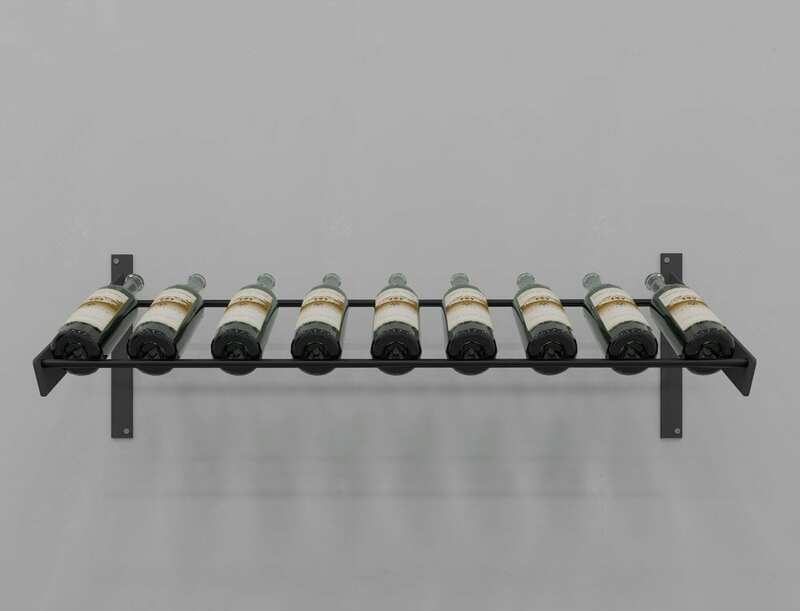 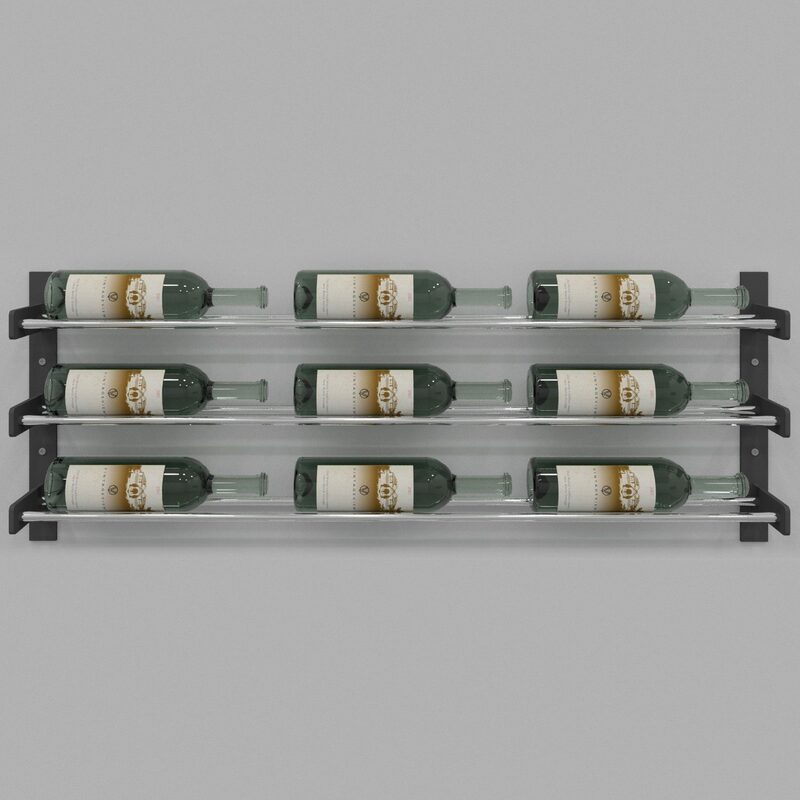 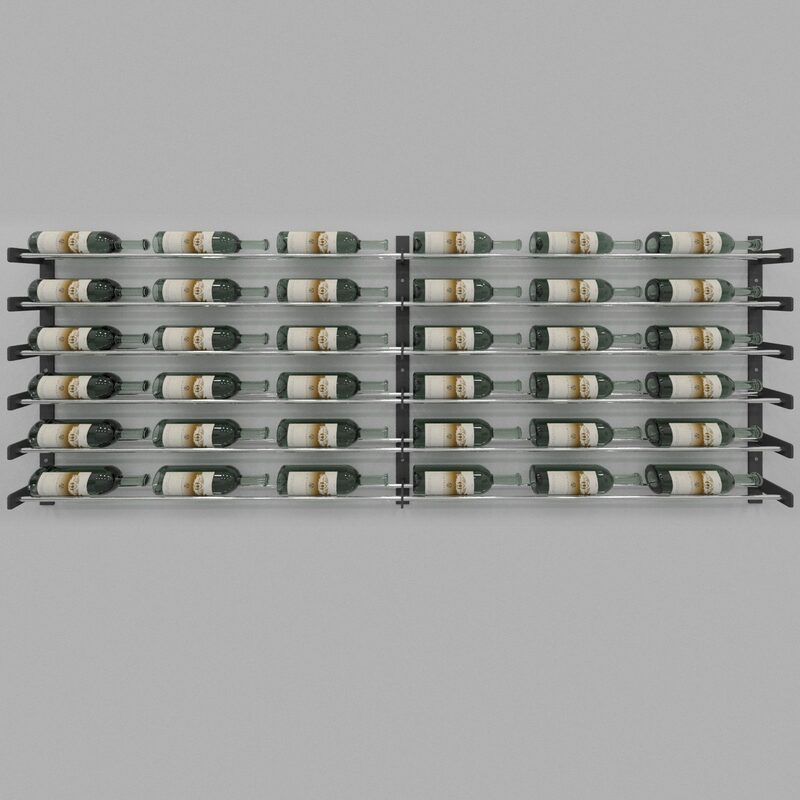 Plus units can link together (sharing a support) to expand to any project requirement and the racks are spaced to hold magnum, Champagne, and standard wine bottle sizes.